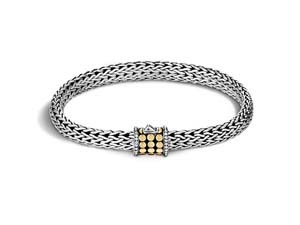 When you simply can’t decide between metals, go chic and sophisticated with a silver and gold bracelet from Alson Jewelers. 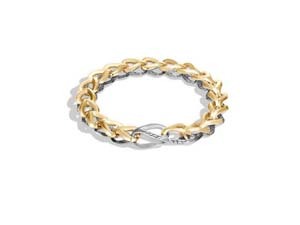 Featuring David Yurman and John Hardy designs, these mixed-metal pieces will speak to every occasion and every style. 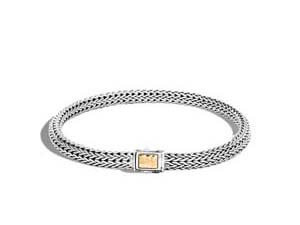 To view our beautiful collection of silver and gold bracelets for women in person, schedule an in-store viewing online or visit the Alson Jewelers location in Cleveland, Ohio. 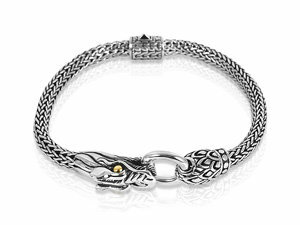 This site and its content may not be copied in part or full without express written permission from Alson Jewelers. To signup for our email list, please enter your email address and hit submit.